Enjoy this unity 2 pack. Oneness is about realising the interconnectedness of all Beings and all that is…. Divine Union is the integration of all parts of your self. As within, so without. As above, so below…. Sometimes we feel isolated and as though we are separate from others. That is just an illusion. This is a reminder of the unity that truly exists right down to the smallest particle of matter. See a rainbow encircle the earth and acknowledge the Oneness that exists in all of life. 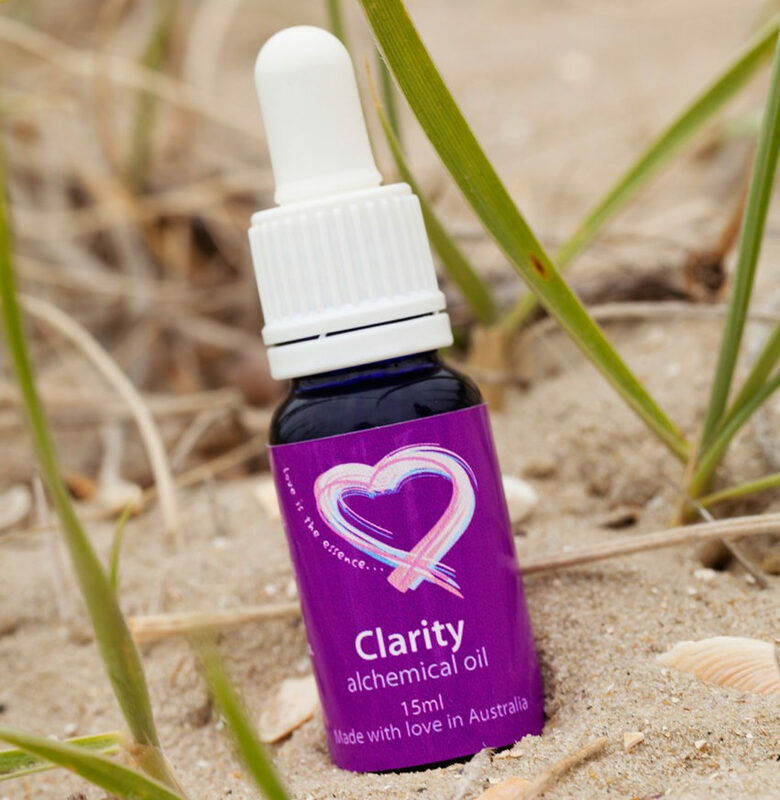 This is a soothing combination that brings the focus back into the centre and calms a busy mind. Acknowledge the unity of all Beings as you apply to your crown, brow, heart and feet. See a rainbow encircle the earth. You are never alone. Relax. This was received a couple of years before it was created on 10/10/10 at 10am. 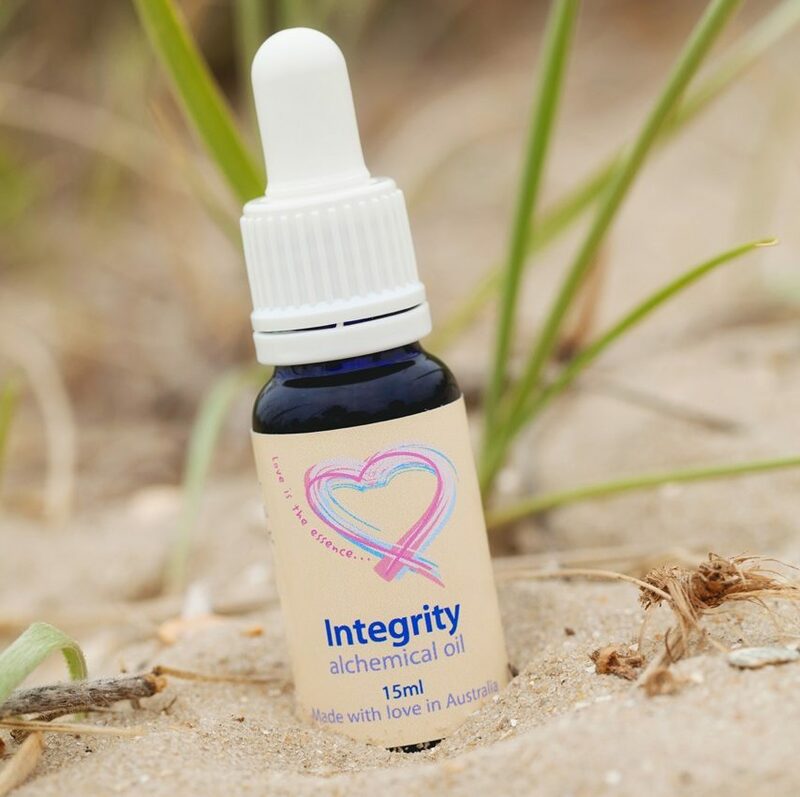 Ingredients: Love, jojoba oil (Simmondsia chinesis), lavender (Lavandula angustifolia), pink lotus (Nelumbo nucifora), sandalwood (Santalum spicata), gem and flower essences, colour rays, sacred symbols, mantras and sound. Divine Union. When we think of this phrase, it immediately denotes a relationship with another. How about the integration and acceptance all of aspects of you? How about the sacred relationship that you will have your whole life long – the one with yourself? Imagine the possibilities that open up when we fully accept and realise that “I am the one I’ve been waiting for”. The knowledge that all we are seeking is within. This may sound like a cliche but it makes it no less true. Once we can accept all parts of ourselves unequivocably back into our hearts with compassion and tenderness, especially all of those vulnerable parts, we can truly know ourselves. When we start to really know ourselves, then we can connect and relate to others in a more authentic way. Often we may wish to have that ‘divinely selected optimal partner’ – but is this really possible if we are not yet embodying the qualities we are seeking? Choose to accept the fullness of who you are. Perfect, whole and complete. 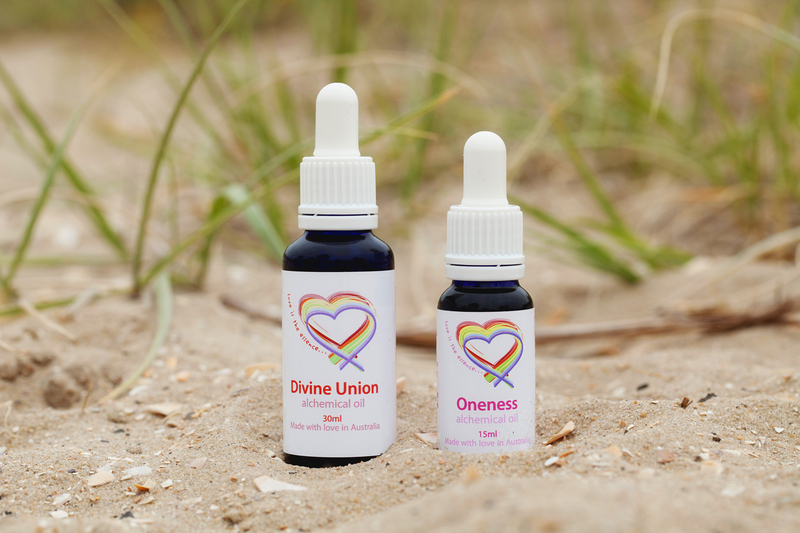 Divine Union Alchemical oil, number 33 in the Self-love range is the culmination of all of the previous aspects and parts of the self. 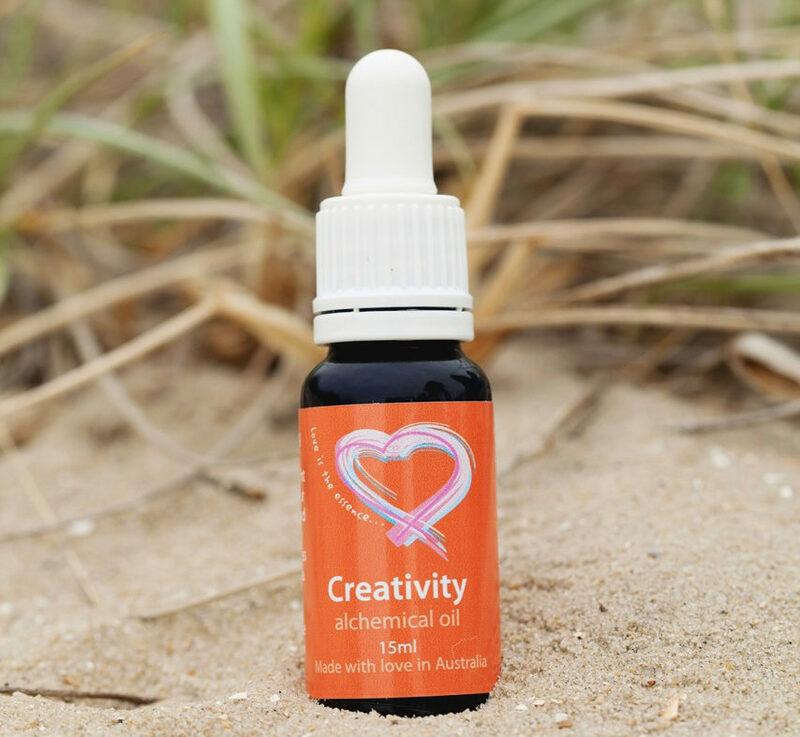 This is the final Alchemical oil in what has been a 9 year creative, birthing process. 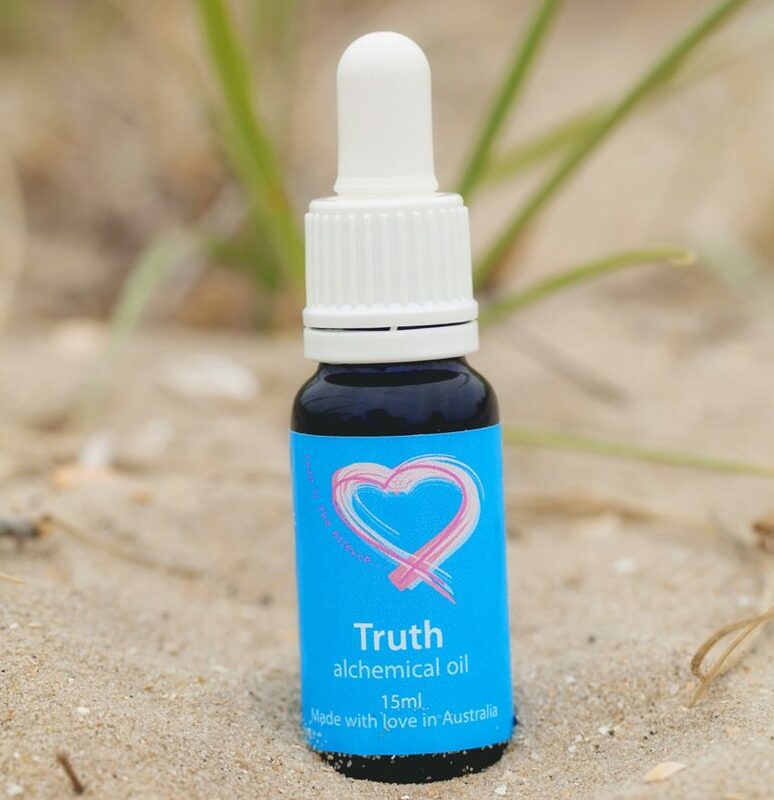 Ingredients:- Love, camellia oil (Carmellia ofeifera), sandalwood (Santalum spicata), rose otto (Rosa damascena miller), white lotus (Nelumbo nucifera) gem and flower essences, colour rays, sacred symbols, mantras and sound.